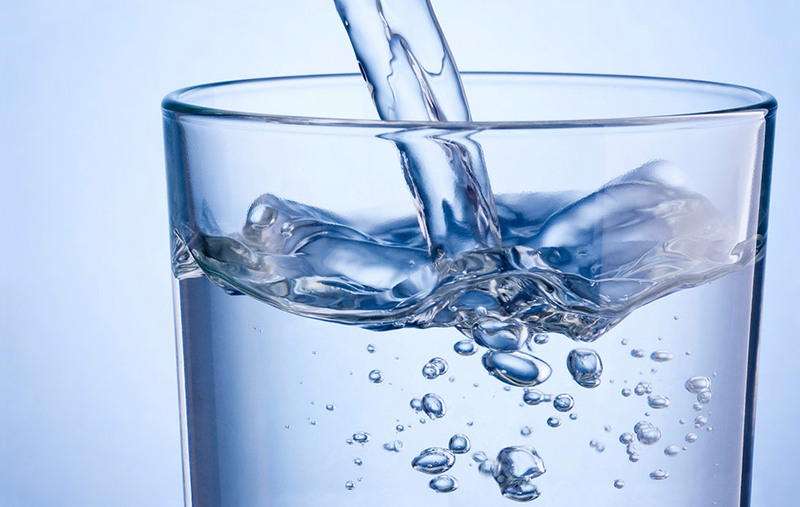 We provide the best water treatment equipment for homes, business and farm applications. 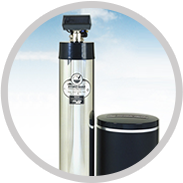 RefresH2O Water Systems, Inc. in Millerstown, PA has provided the best water conditioning systems to numerous homeowners and businesses. What makes us better than others? Check out our photo gallery to see some of the products and services we offer! 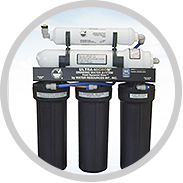 "We have had our RefresH2O water system for a little over a month now and wish we had purchased this 11 years ago when we built our new home. What a difference from day one!! No more…"